Cyrus Arnold makes his debut as Zoolander, Jr. 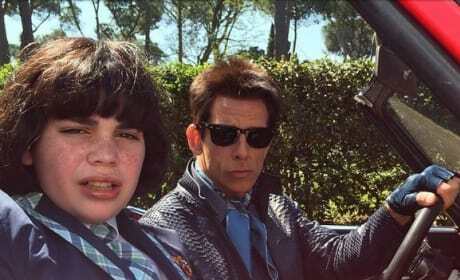 The young actor will play Ben Stiller's son in Zoolander 2. Anna Wintour, Ben Stiller and Owen Wilson strike a pose. Zoolander 2 is announced. 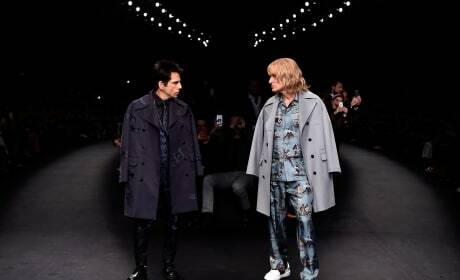 Ben Stiller and Owen Wilson strike a pose on the Valentino runway. 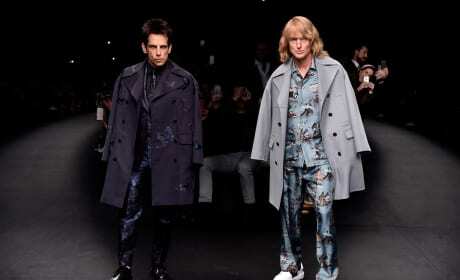 Zoolander 2 is on its way. 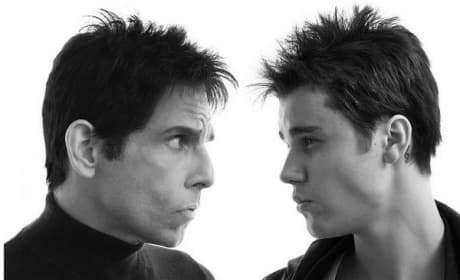 Zoolander 2 announced! Derek and Hansel walk the runway in Valentino. 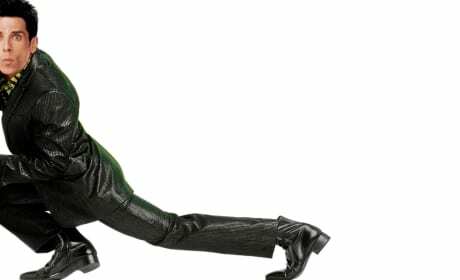 A photo of Ben Stiller from Zoolander. 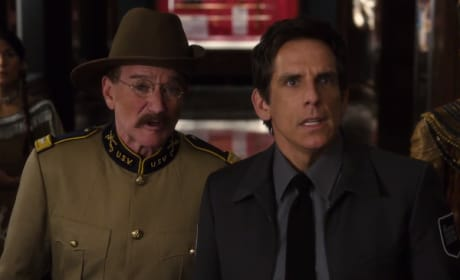 Stiller is returning to the role in Zooalnder 2. Ben Stiller was born in New York City to comedians and actors Jerry Stiller and Anne Meara. After graduating from Calhoun High School in 1983, he enrolled as a film student at UCLA. However, after nine months he dropped out and moved back to New York City to start his acting career. After returning to NYC, Stiller got a role in the Broadway show The House of Blue Leaves. After making a mockumentary about the production, he soon found he was better off with comedy. He followed it up with a 10 minute short, The Hustler of Money a parody of Scorsese's The Color of Money. The short got the attention of Saturday Night Live, who airred the short in 1987 and offered Stiller a role as a writer on SNL. 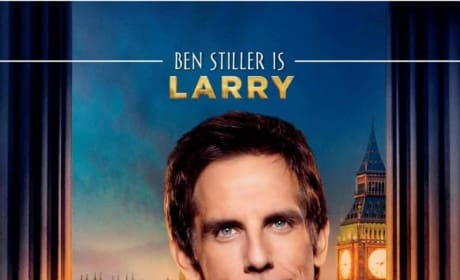 After developing a film for MTV, Back to Brooklyn, Stiller was given his own show, The Ben Stiller Show on the network. 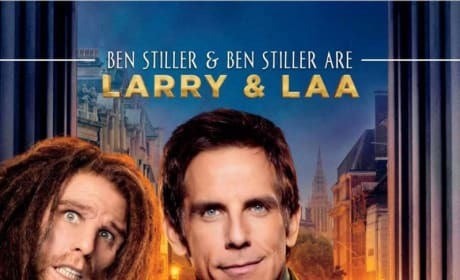 Although the show was cancelled on the first season, Stiller has a second shot with The Ben Stiller Show on the Fox network for another season. Shortly after The Ben Stiller Show, Stiller found fame with his movie, Reality Bites, which he directed and starred in in 1994. His next directorial effort would be in the big production, The Cable Guy starring Jim Carrey. However, it was his starring role in the 1998 There's Something About Mary that made Stiller a household name forever. 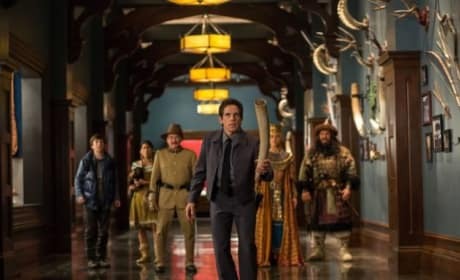 Stiller then went on to star in films such as Mystery Men, Meet the Parents, Zoolander, Dodgeball, Starsky & Hutch, and the Night at the Museum. 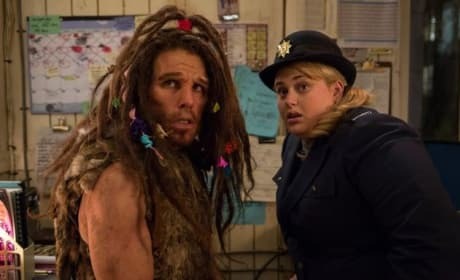 In 2008, Stiller made his return to directing in Tropic Thunder, which he also wrote and starred in. Ben Stiller is considered a member of the Frat Pack. However, with the most impressive filmography of the group and being the only member to win an Emmy, we have to give Stiller a special nod. In his personal life, Stiller is married to frequent co-star Christine Taylor with whom he has two children: a daughter, Ella Olivia and a son, Qunlin Dempsey.